This year, the biggest congregation event of Southern Tagalog Industrial Engineering students will be held on January 27, 2019, Sunday, at Santa Rosa City Auditorium in Santa Rosa City, Laguna from 7:00 clock in the morning until 6:00 clock in the evening. Meanwhile, PIIE-CSC 9th Regional Congress will be a clash of minds and showcase of talents through Seminars, Quiz Contest, Research Competition, Feasibility Study Competition, Talentadong IE, and Poster Making Contest. There will also be a pageant for the muse and escorts of each participating schools. The Philippine Institute of Industrial Engineers (PIIE) – CALABARZON Student Chapteris a regional academic organization of Industrial Engineering students with 33 member schools from the Southern Tagalog Region. The organization is highly regarded for providing academic excellence and opportunities, and for producing qualified student leaders. 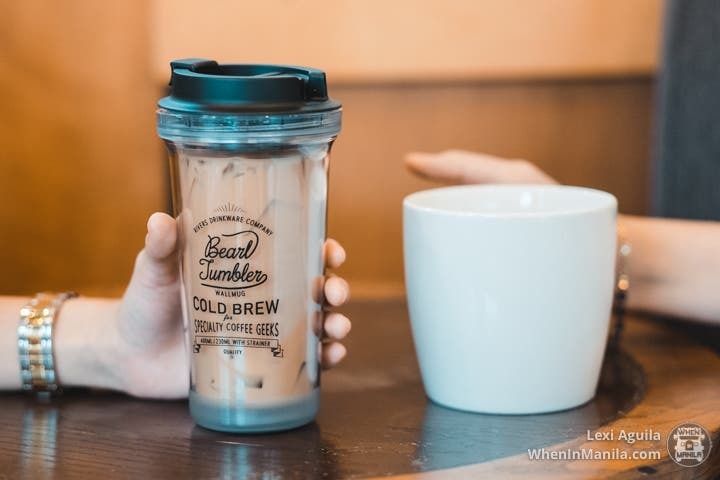 It carries the prime thrust of providing pertinent activities that involve its members internally and externally, helping them to reinforce the learning from the academe to actuality. The organization is headed by the PIIE-CSC Executive Board A.Y. 2018-2019: John Rey D. Yap, PIIE-CSC Regional Head; Princess Clarize B. Macabales, Executive Director; Nicole Jean G. Saludares, Director for Academics and Research; Joshua M. Desepida, Director for Activities; Angelica Anne A. Gonzales, Director for Documentation; Micah Angeline B. Evangelista, Director for Finance; Giovanni C. Sarcilla, Director for Marketing; and Aura Meeko M. Balbarez, Director for Publications. Supervised by the Regional Adviser, Engr. Ryan Jeffrey P. Curbano. 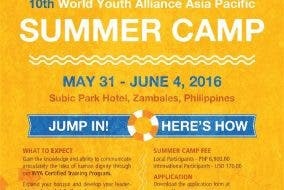 World Youth Alliance Asia Pacific 10th Summer Camp: Meet Young Leaders from All Around Asia! 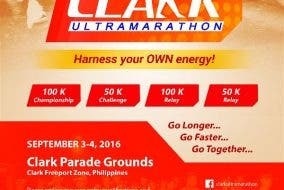 2016 Cardimax Clark Ultramarathon: Harness Your Own Energy! Technology Summit Forum: Learn about Blogging, Digital Marketing, Game Development, and More!